Uninvited Guests in Your Vancouver WA Home? Does this feel familiar? 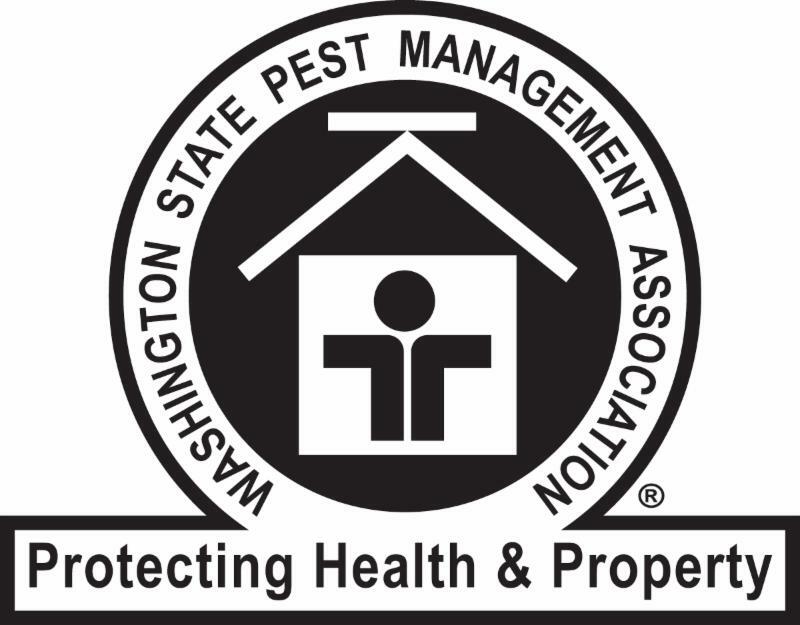 If you are dealing with uninvited pests in your Vancouver, WA home, let us help. We are five-star rated and love to get rid of your pest problems. Call us today at 855-268-9675!